Buyout group KKR and China’s Tencent may bid for part of Vivendi’s label, Reuters reports. On paper it’s the best way to gain exposure to fast-growing streaming. That means getting emerging market fans to pay for music. Investing alongside Vincent Bolloré also brings risks. 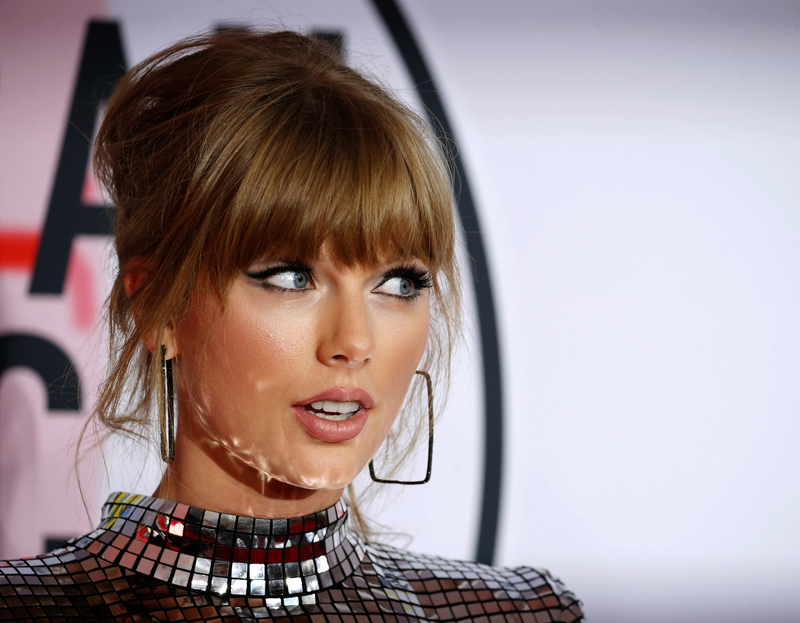 2018 American Music Awards  Arrivals  Los Angeles, California, U.S., 09/10/2018  Taylor Swift poses. Buyout fund KKR and China's Tencent Music Entertainment are considering rival bids for up to half of Vivendi's Universal Music Group, Reuters reported on Feb. 27. The deal could potentially be worth up to 20 billion euros ($23 billion). French tycoon Vincent Bolloré, who controls Vivendi with a 25 percent stake, is in the process of selecting banks to oversee a partial sale of Universal. Vivendi Chief Executive Arnaud de Puyfontaine said in 2017 that the unit could be worth more than $40 billion. Investment bank advisers are expected to be appointed in March, with a process likely to kick off in the second quarter. Informal discussions with potential bidders are underway as banks are trying to gauge appetite for the unit, Reuters said. Vivendi shares were up almost 5 percent at 25.58 euros by 1445 GMT on Feb. 28.